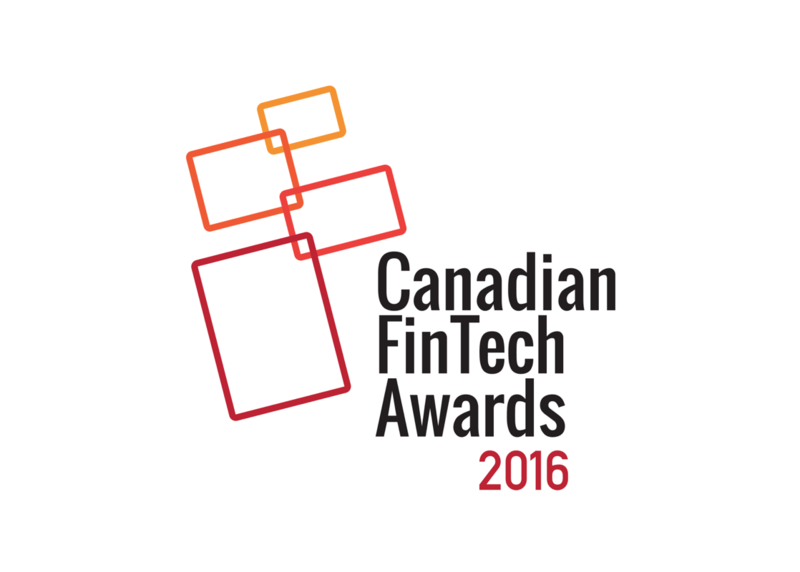 The Digital Finance Institute is pleased to announce the winners of the 2016 Canadian FinTech Awards. The Canadian FinTech Awards is Canada’s pre-eminent FinTech event, held to honour and recognize FinTechs, innovators, investors, banks, impactors and professional advisors across Canada. The Award ceremony was held in Toronto on November 21, 2016 at the Fairmont Royal York Hotel. Special guests of the 2nd Annual Canadian FinTech Awards included the Honourable Charles Sousa, Minister of Finance for Ontario, Som Seif, CEO of Purpose Investments and Sanjay Gosalia of Google. Photos of the event can be viewed at this link. The full winners list is below.